At Fulbright Canada's 25th anniversary event in Ottawa this week, Poelzer was named one of 17 international scholars from eight Arctic Council states chosen to participate in the Fulbright Arctic Initiative. Poelzer and fellow researchers will collaborate on addressing research questions relevant to the Arctic nations' shared challenges. "It's one of those once-in-a-lifetime opportunities," said Poelzer, one of three Canadians selected for the United States government-sponsored project. "The chance to work at a high level with some of the leading researchers and scholars in Arctic issues from eight circumpolar states is just phenomenal." "It won't be just ivory tower research up on a shelf," said Poelzer. "This is designed to have policy impact." By fall of 2016, the researchers will produce policy recommendations and begin implementing projects related to four areas critical to the Arctic's future: energy, water, health and infrastructure. This work will guide the actions of the member states­—Canada, the United States, Denmark, Finland, Iceland, Norway, Russia and Sweden—from 2015-17 while the U.S. chairs the council. 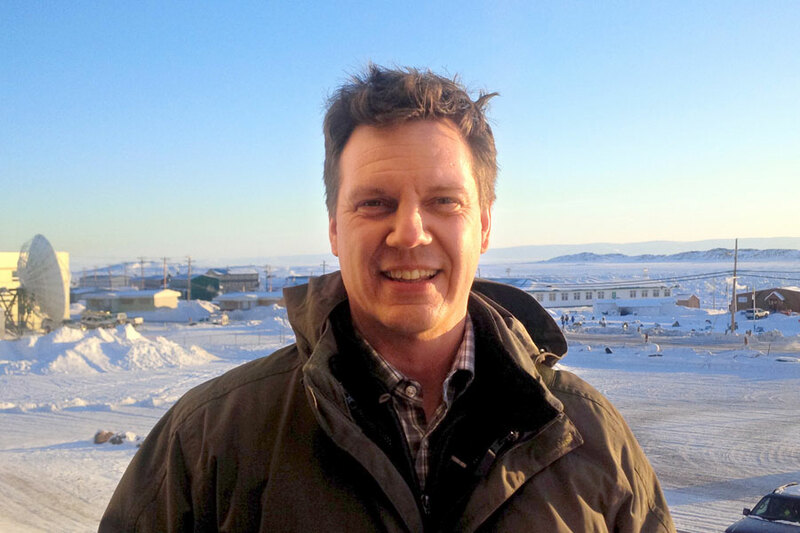 Poelzer's research will focus on capacity-building for northern energy and mineral resource development through means such as improving access to education and creating more efficient governance. His work will also contribute to a collaborative research project to be determined at the scholars' first meeting next month in Iqaluit, Nunavut. Poelzer's postings at the U of S include executive chair of the International Centre for Northern Governance and Development and associate professor in the Department of Political Studies and the Johnson-Shoyama Graduate School of Public Policy. He is a recognized expert on northern policy and governance, was the inaugural dean of undergraduate studies at the University of the Arctic and co-wrote the book Arctic Front: Defending Canada in the Far North, which received the 2008 Donner Prize for the best public policy book by a Canadian.